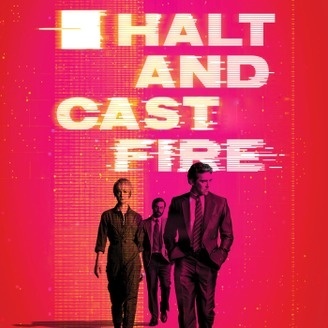 An unofficial podcast about the AMC drama series Halt and Catch Fire. Micah, David and Tessa review Halt and Catch Fire Season 1, the AMC drama series that stars Scoot McNairy, Lee Pace, Mackenzie Davis, Kerry Bishé and Toby Huss. Halt and Cast Fire is a podcast from Scene Magazine, the entertainment magazine. Find out more at Sceneent.com (http://Sceneent.com) and haltandcastfire.com (http://haltandcastfire.com). Email us at haltandcastfire@sceneent.com. 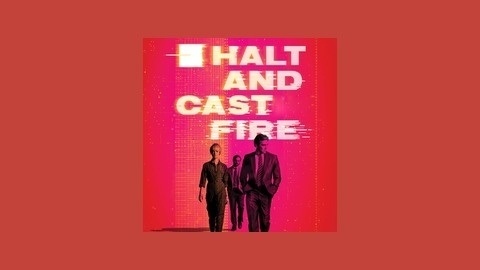 SHOW NOTES 0:40 - Intro 1:45 - Review of Halt and Catch Fire’s first season 16:30 - Spoilers for Halt and Catch Fire - Season 1 Music for this week’s show comes from the original soundtrack to Halt and Catch Fire, which you can find in iTunes. SPONSOR: NX. What’s NX? Go to whatsnx.com (http://whatsnx.com) to find out.